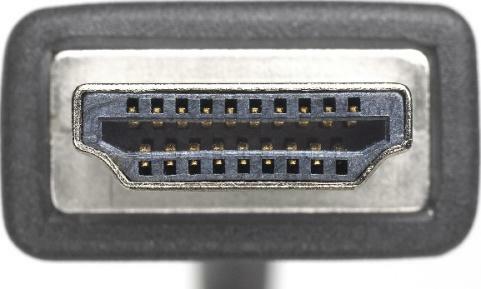 The venerable VGA port is about to die, with the biggest names in the industry including Samsung, Lenovo, LG, Dell, Intel and AMD agreeing to phase it out with-in five years in favour of today’s HDMI and Display port standards. The newer standards are better suited to TV and computer display applications respectively, and allow for more flexibility, lower power consumption, higher resolutions, 3D and digital content protection schemes. 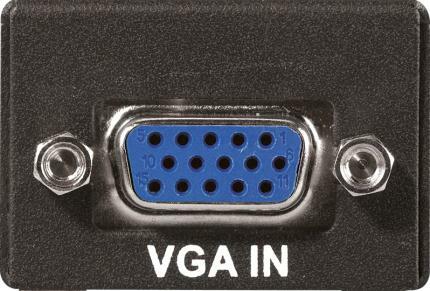 The analog VGA standard is nearing 20 years old already. Video Graphic Array (VGA) refers specifically to the display hardware first introduced with IBM PS/2 line of computers in 1987. 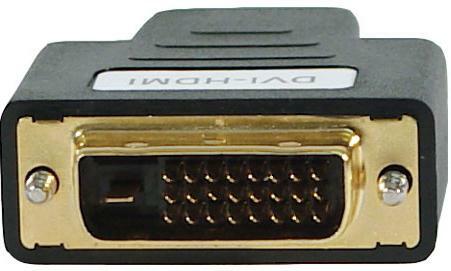 A VGA Connector is the most common port on any computer. 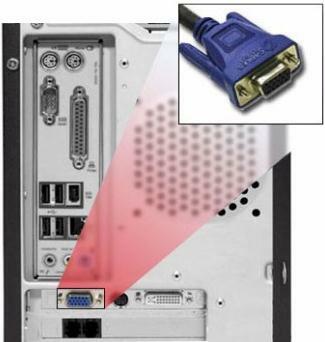 It connects any standard monitor to the CPU or you can use this port on your laptop to connect an external monitor or projector. It is also commonly known as RGB Connector, D Sub 15, mini sub D15 and mini D15 as it consist of a total of 15 pins in three rows.VGA connections are commonly colour-coded with blue plastic and labels. Digital Visual Interface (DVI) is a video interface standard designed to provide very high visual quality on digital display devices such as flat panel LCD computer displays and digital projectors. DVI connections are usually color-coded with white plastic and labels. 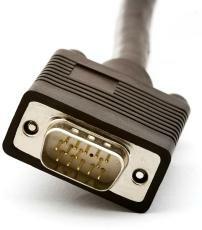 It was developed by an industry consortium, the Digital Display Working Group (DDWG) to replace the “legacy analog technology” VGA connector standard. It is designed for carrying uncompressed digital video data to a display. It is partially compatible with the High-Definition Multimedia Interface (HDMI). High-Definition Multimedia Interface (HDMI) is the most advanced digital audio and video connector existent today on the market. A single cable provides not only High Definition video content on your display, but also outstanding sound quality with 8-channels digital audio at 192 kHz sample rate with 24 bits/sample. It is the best and an affordable solution for connecting your HD-enabled devices such as HD DVD player or Blu-ray player to your High-Definition TV. 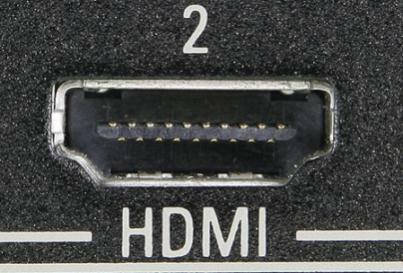 HDMI cables have 19-pin connectors.